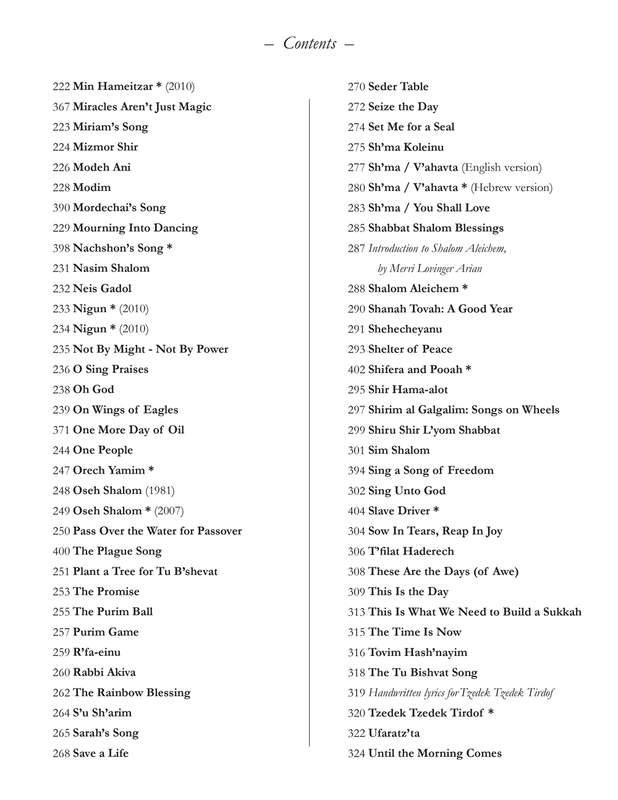 SING UNTO GOD: THE DEBBIE FRIEDMAN ANTHOLOGY is a nearly 500-page master collection of Debbie's entire music catalog. It features lay-flat binding to make music stand or bimah usage easier. and as the greatest Jewish singer-songwriter in history. 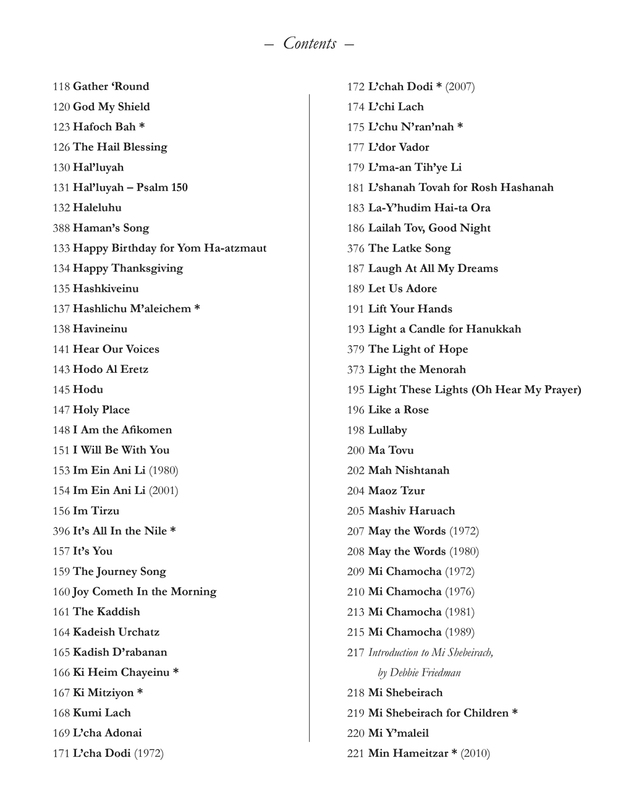 However you describe her life and legacy, Debbie Friedman ( z''l ) (1951 - 2011) gave us classic and timeless music, filled with peaceful and universal messages, that will forever be sung. 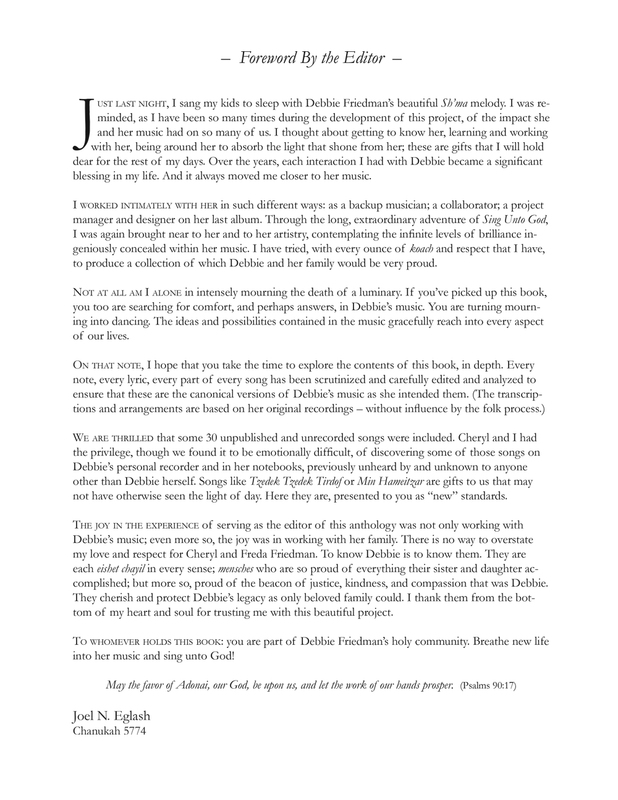 SING UNTO GOD: THE DEBBIE FRIEDMAN ANTHOLOGY is a tribute to her life and music, featuring every song she wrote and recorded (plus more than 30 songs previously unavailable) and insight into her incredible life. 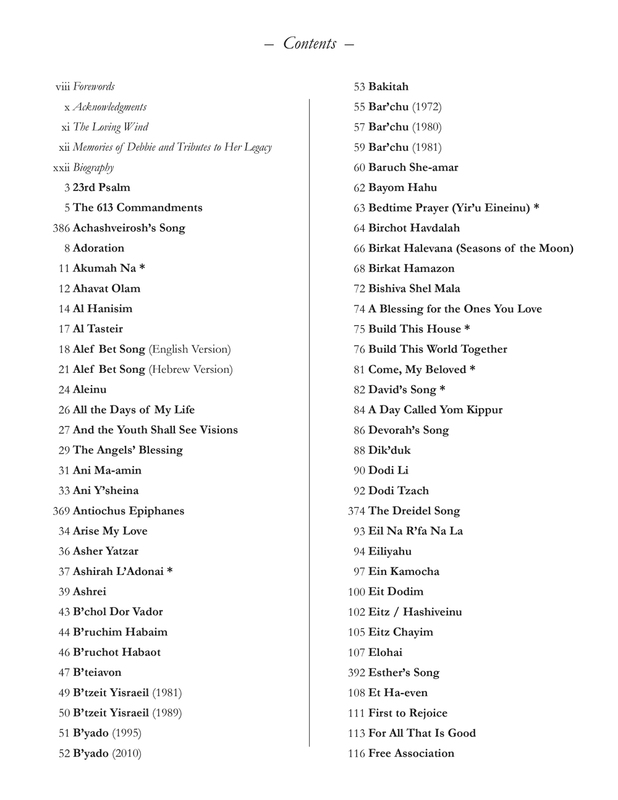 SING UNTO GOD: THE DEBBIE FRIEDMAN ANTHOLOGY was published by the Friedman family along with the URJ. 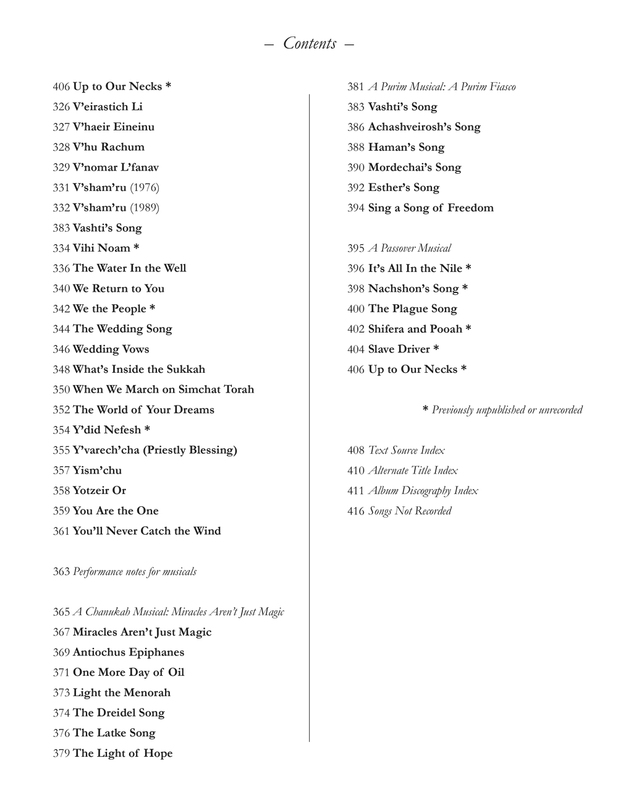 Edited by Joe Eglash with Cheryl Friedman, it features beautifully-engraved music (much of Debbie's catalog has never been transcribed to sheet music), her life story, tributes by respected peers and colleagues of Debbie, various handy indexes of her music, and much more.